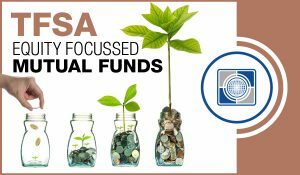 Carte Tax-Free Investment Fund Account | Carte Wealth Management Inc. 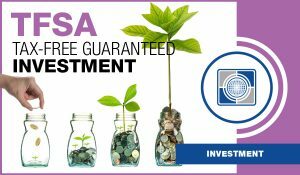 Looking for a tax free investment? With Carte Tax-Free Investment Fund Account you don’t pay any tax on your investment returns nor would you should you choose to withdraw from the account. 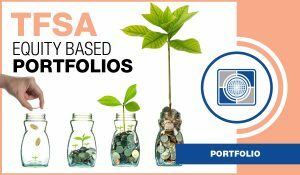 We recommend that you refrain from withdrawing as fund focuses on an index-based investment strategy that is designed for long-term growth. Your long term goals become much closer to being achieved with the expected growth from tax free investing. 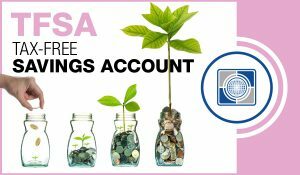 Tax-free withdrawals and tax free growth as any income earned on your investment in a Carte Tax-Free Investment Fund Account won’t face any tax penalties, and you won’t have to worry about taxes when you withdraw either. Low cost = better value. 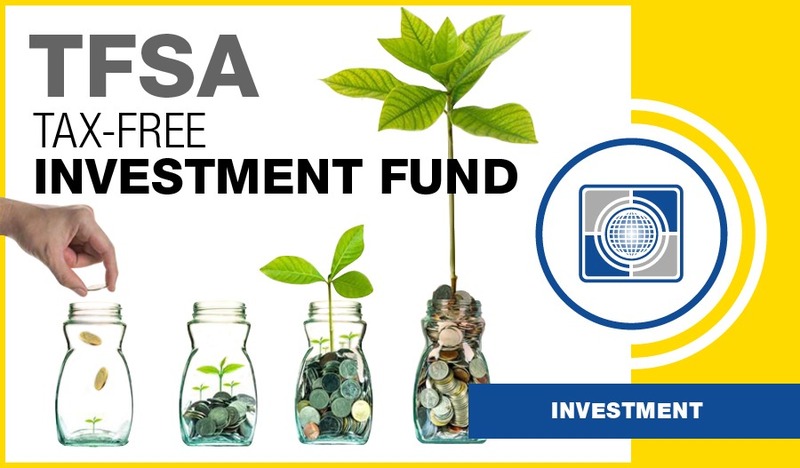 The Carte Investment Funds have some of the lowest fees (MERs) among all portfolio solutions. The lower the management fees, the more money you keep in your portfolio to grow.